Meet Our New Interns: Sonia, Vanessa and Shaelah! Meet our Spring interns, Sonia, Vanessa and Shaelah (left to right)! We’re so excited to have them on board. Here’s some background on the latest members of the BIGteam! Meet Our Fall BIGinterns, Nicole and Shylene! Fall and back to school are officially here, and we are excited to welcome our two new interns to the BIGteam! Read on to learn more about these aspiring PR pros and why they’re excited to get started at BIGfish. 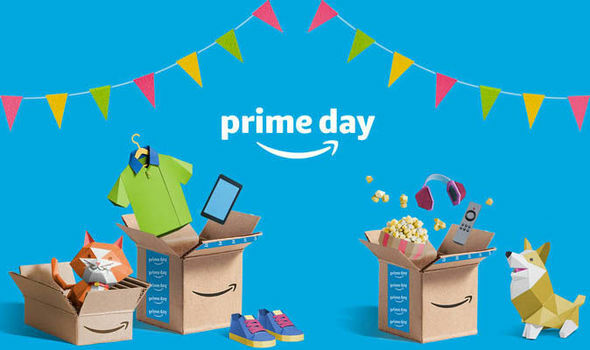 Happy Amazon Prime Day! It’s Christmas in July but instead of Santa we have Jeff Bezos. With so many great deals and discounts, it can be difficult to search through all the noise for the sales you want to see. If you’re searching for this year’s best tech gadget deals, look no further than our BIGclients for some of the biggest Prime Day steals! With these last few heat waves in Boston, the BIGteam has been staying nice and cool in our new office. And what better way to spend that time cooling off than to keep up with the latest tech news? It’s been a busy few weeks, so let’s not waste any time! We’re now halfway through 2018 (if you can believe it)! This year has already seen plenty of social media trends and moments, from lighthearted exchanges of brands trolling each other to the powerful and important #TimesUp movement. Social media platforms and tools are constantly changing, and PR professionals need to be ready and willing to adapt to those changes in order to execute successful campaigns. We’re looking at some of the trends that have already shaped the social media industry in 2018, and which ones to watch for the rest of the year. 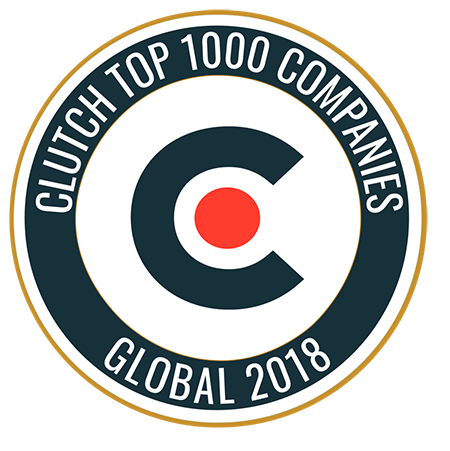 © BIGfish Communications, Inc. 1999–2019.  An award-winning, full-service public relations agency with clients in Boston, New York, Los Angeles, Chicago, San Francisco and around the world.